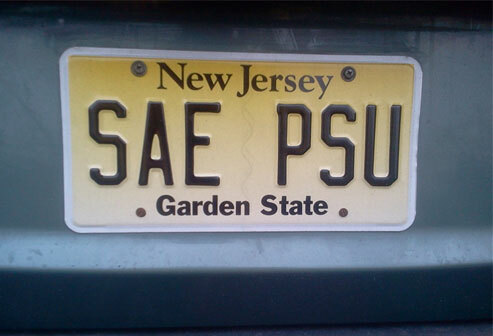 Alpha-Zeta Chapter of Sigma Alpha Epsilon at Penn State - Sigma Alpha Epsilon Needs You! Sigma Alpha Epsilon Needs You! 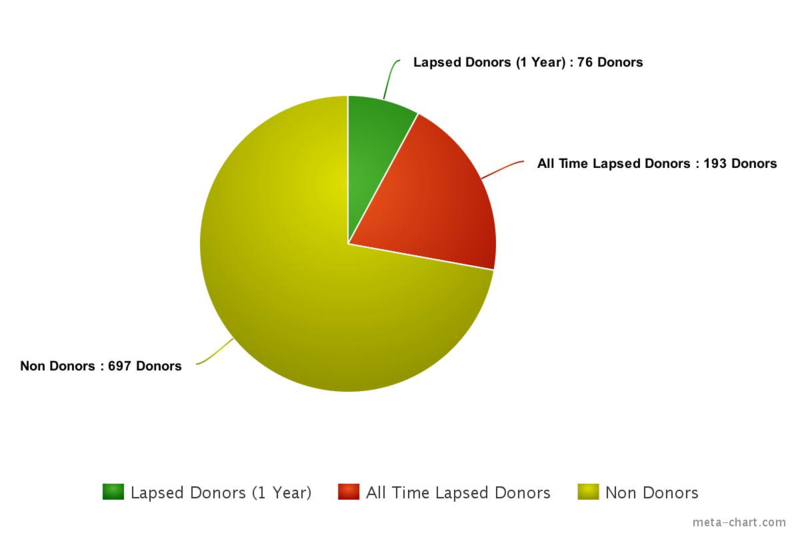 Our annual fund for the 2016 giving year began on September 1, 2015 and, so far, we have received 45 donations for a total of $7,806.20 toward our goal of $17,500 from 120 donors. There’s still plenty of time to make a contribution! The holidays are over and tax returns are on their way, so now is the perfect time to make your contribution to Pa. Alpha Zeta Chapter!